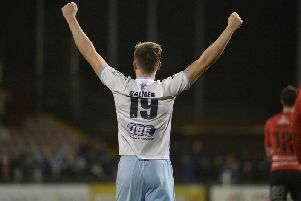 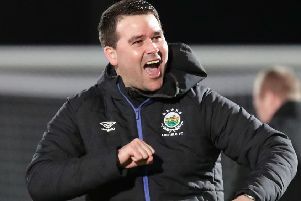 Linfield manager David Healy bristled with pride last night as his side took a giant step towards winning the Gibson Cup after a 1-0 victory against Ballymena United. 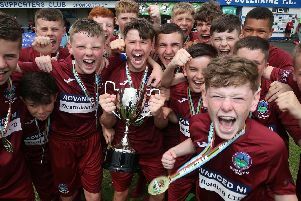 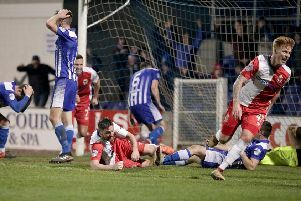 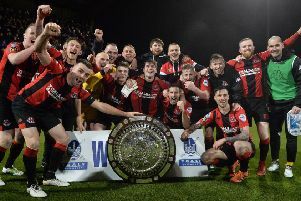 David Cushley grabbed a sensational injury-time winner to help Crusaders retain the Toals County Antrim Shield on a night of drama at Seaview. 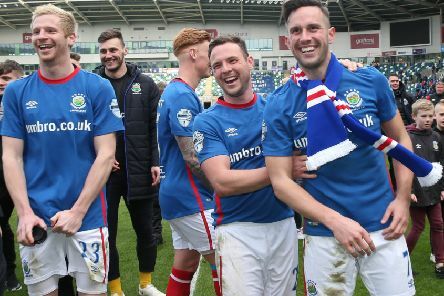 David Healy has told his Linfield players to relish the opportunity of another chance to win some silverware on Tuesday night. 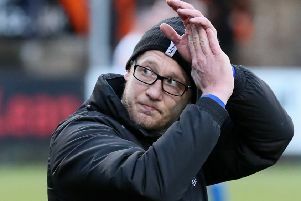 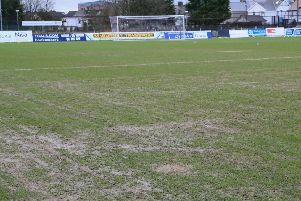 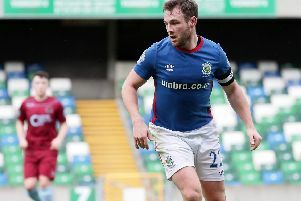 Glenavon boss Gary Hamilton considers mind games are at the centre of the club’s home hurt. 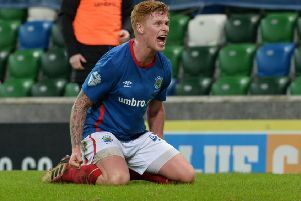 Chris Casement’s injury-time winner saw Linfield maintain their nine-point lead at the top of the table as the visitors saw off a superb Newry City AFC. 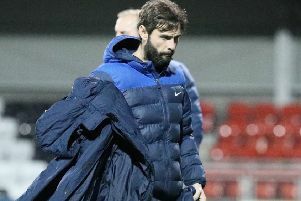 Northern Ireland Women’s boss Alfie Wylie has announced his squad for the Turkish Cup that will take place from Wednesday. 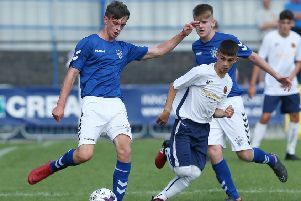 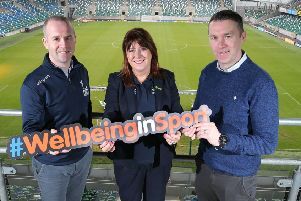 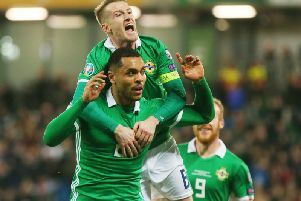 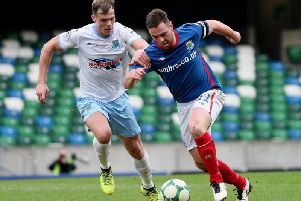 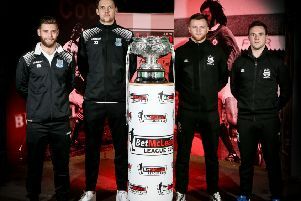 Check out our live blog for the latest from the National Football Stadium at Windsor Park in today’s BetMcLean League Cup final between Ballymena United and Linfield. 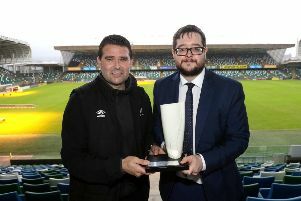 David Healy has been named Manager of the Month by the Northern Ireland Football Writers’ Association. 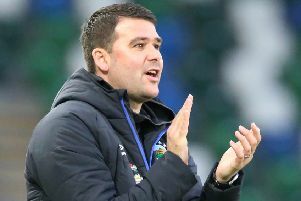 Linfield boss David Healy hailed the character of his team following their thrilling Big Two 4-2 win over rivals Glentoran at Windsor Park on Monday night.